Apply to study in Canada, extend your study permit and find out about working while you study or after you graduate. Firm Bridge’s team of dedicated immigration consultants spend a lot time research and gather information to ensure they are on top of the visa and permit application process and policy updates. We help clients with preparation of documents and every step of the application process until you got your visa or your permit. 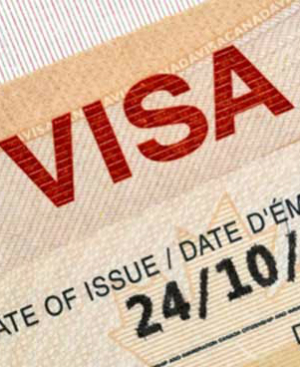 You need to apply for a visa before you can come to Canada if you don’t hold a passport from a visa-exempt country. 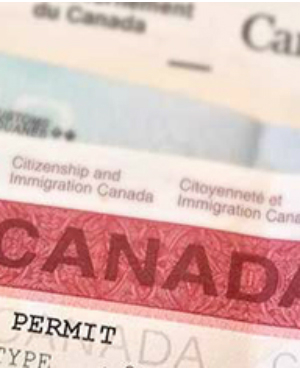 There are different ways for clients who are looking to work in Canada to acquire their work permit. In addition to help you choose the right program and decide your eligibility, Firm Bridge Consulting also advice our clients on additional steps for them to work in Canada, including medical exams, labor law and immigration interviews.